Yes , Pawan Kalyan playing two type of roles in Atharintiki daredi. One is a Millionaire and another one is a Driver. According to our sources , Atharintiki theme line was revealed. Pawan Kalyan is a Millionaire , who lives with his Grand father Bhoman Irani in foreign . Mukesh Rushi playing father role for Pawan Kalyan. Nadiya plays a role of Pawan’s Mother In Law. Pawan comes to India for solving disputes between two family’s . Pawan doesn’t reveal his identity and joins as a Driver in Nadiya’s house. Unfortunately he marries Samantha and comes out with her. How Pawan Kalyan Succeeded in solving two families and how he finds the way for Atharillu is the rest of the story. Story is very interesting , lets see how he managed screenplay. By reading this story one can imagine the dose of Trivikram mark entertainment. Ali , Bramhanandam and other comedians also makes a positive impacts in leaked stills.Devi Sri Prasad showed his sample of power in teaser. 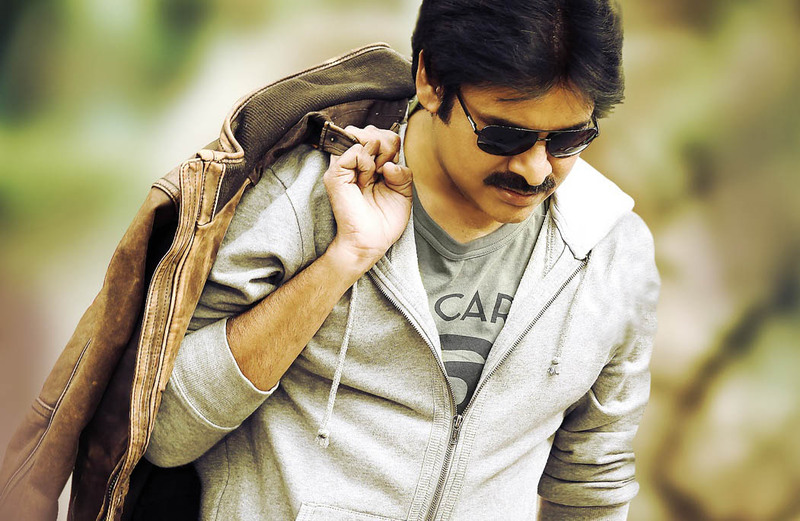 All the things are positive for Atharintiki Daredi. All the best to the team.